Mindful Monday is really about loving one’s self. Taking care of myself, mind and body matters. Part of that self love lies within ones village. Look, not everyone is gonna have a dozen girlfriends to call on in their time of need. Every persons tribe is going to be unique to them. Maybe you have a core group of two or three friends that have your back. Maybe you have a village within your family. Whatever the case, we are social creatures and part of loving me is surrounding myself with good people who inspire me. 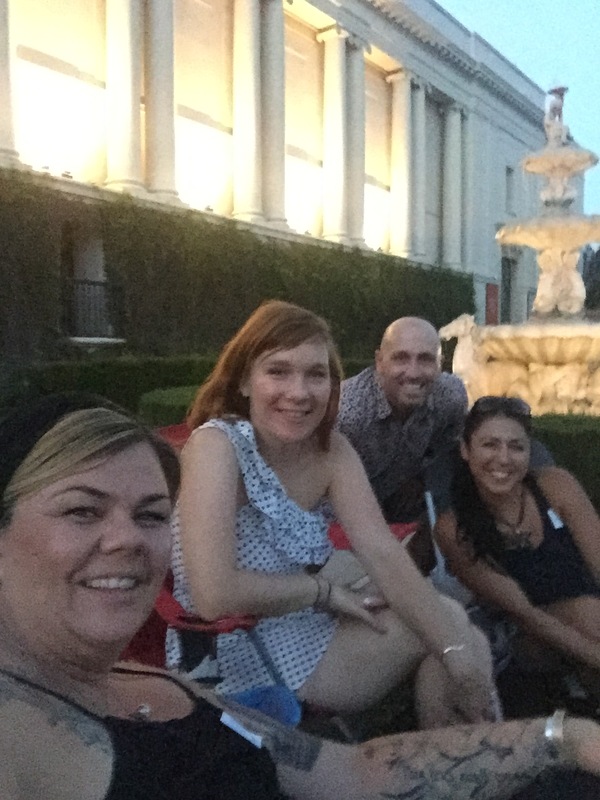 This year we bought a membership to The Huntington Library and Gardens. It’s just ten minutes up the road, which in LA speak is like right freaking next door! We have used this membership so much that we have easily saved double the cost and have had many hours of enjoyment. Sometimes, I will just go with a few snacks and my tablet and let the boys run while I write. Maybe we don’t see anything new that day but we got out and expended some energy against a beautiful backdrop. 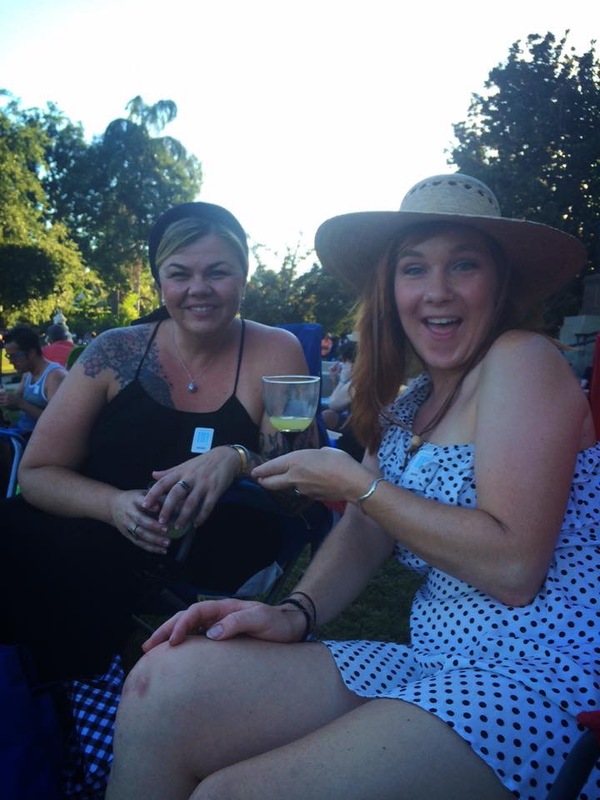 Last night we went to one of their music events and listened to the symphony under the stars. It was lovely and refreshing. The children were completely free-range and I enjoyed time with some fellow parents, The Leylands and my girl friend Taryne. Hi guys! While we enjoyed our time, we people watched and were witness to others making the best of their lives in that moment. A lovely woman, not terribly far from us, was definitely rockin’ her tribe. She stood up, with the assistance of her cane, and began to dance. She moved her arms, cane and all, in beautifully graceful waves. Before long she was joined by her girlfriends. I took this video as soon as I could. I missed a lot of her graceful moves in the beginning, but what I did catch was pure bliss. It was a woman who has learned to properly enjoy life. I wish I knew her. I hope you enjoyed that as much as I did. It made me feel happy and hopeful in that moment. Thank you, beautiful cane bearing woman. I didn’t just enjoy watching others, I enjoyed the company I kept as well. It was lovely and good for me. Never fear! I have not forgotten the food portion of caring for myself! I was extremely busy today shooting with a new photographer! More on that tomorrow 😉 However, I knew that I would want to feed my family something that was not crap and I also knew that I would regret it if I didn’t pack my lunches! 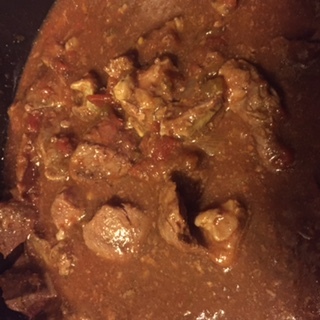 I made a super simple Crock-Pot recipe that is to die for! Seriously good and ridiculously easy! In the following eight to ten hours, you can gather tortillas and your favorite burrito fillings to complete the meal. Shredded cheese, rice, sour cream, lettuce, tomato, avocado… Done deal! 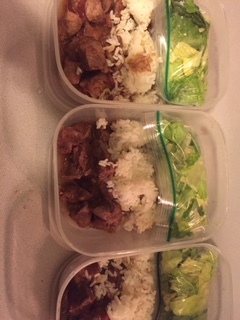 I made tortilla-less burrito bowls for my lunches (notice that I put the lettuce in a ziploc for easy re-heating!) and am going to enjoy every morsel! Previous Post Be like that broad in Frozen and… Let it gooooo!